Looking for movie tickets? Enter your location to see which movie theaters are playing Percy Jackson & the Olympians: The Lightning Thief near you. 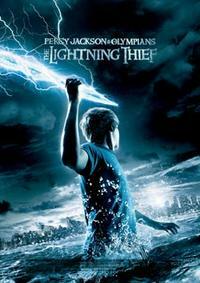 Poseidon's son (Logan Lerman) has just 10 days to find Zeus' stolen lightning bolt. Too scary for younger fans of the popular books.